Secret Notes boutique, recently launched new collection from Nicolai. 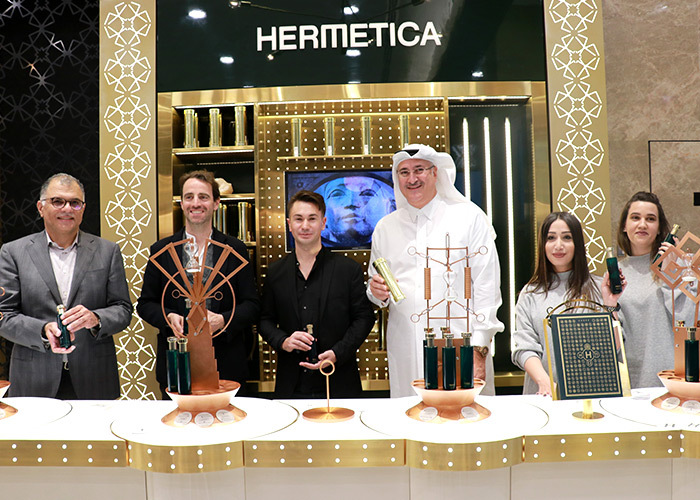 To celebrate the launch of the new fragrances, a reception was hosted at the second branch of Secret Notes in Doha Festival City. 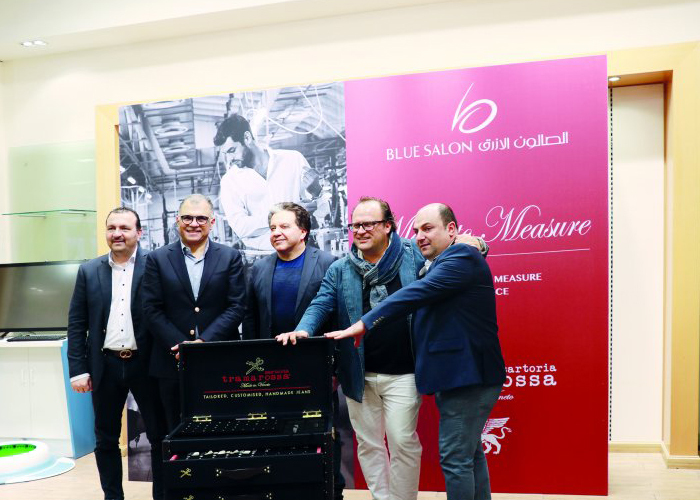 Present at the launch were Patricia de Nicolaï, owner of Nicolaï Parfumeur-Createur; Nabil Abu Issa, Vice-Chairman of Abu Issa Holding Group; and Fawaz Al Idrisi, CEO of Abu Issa Holding Group. 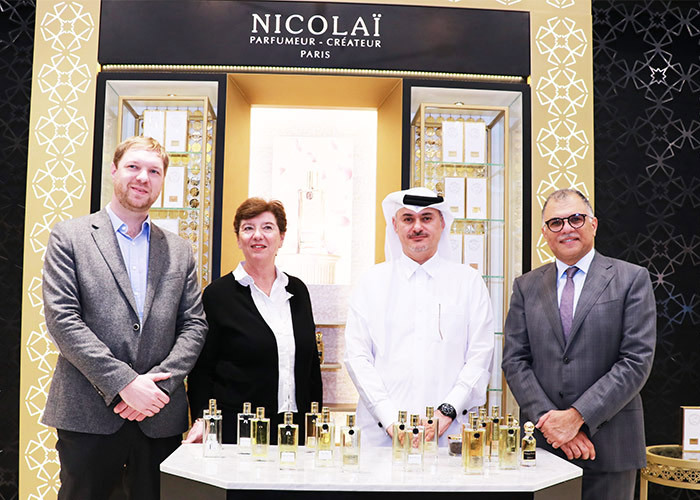 With the opening of Nicolaï Parfumeur-Createur in 1989, Patricia de Nicolaï and her husband Jean-Louis Michau took an audacious gamble by creating, signing and selling her own perfumes. The era of the auteur in the perfume business hadn’t yet arrived, and being a ‘nose’ (professional perfumer) was primarily a man’s role. From the beginning, the house of Nicolaï has taken devotion to top quality and complete creative freedom as its credo, maintaining a distinguished elegance that never bows to the diktats of marketing. This was the philosophy of the Guerlain family, from which Patricia is a descendant on her mother’s side. 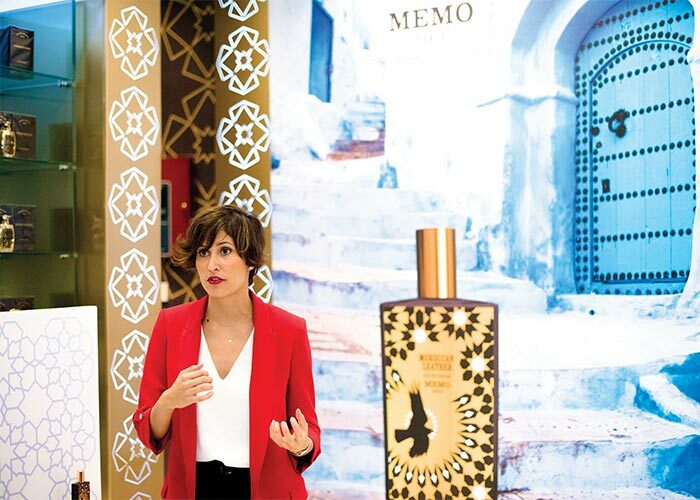 She is the great-granddaughter of Pierre Guerlain who, with his brother Jacques as chief perfume designer, propelled their company to success in the first part of the 20th century. 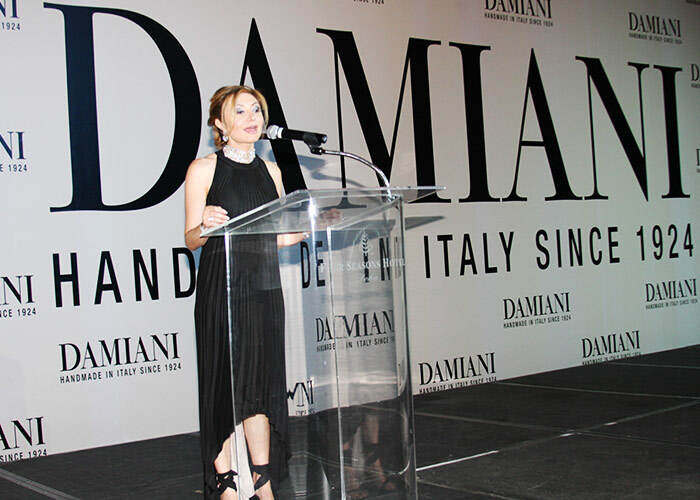 Over the years, such rigour has captured an audience hungering for beautiful creations. 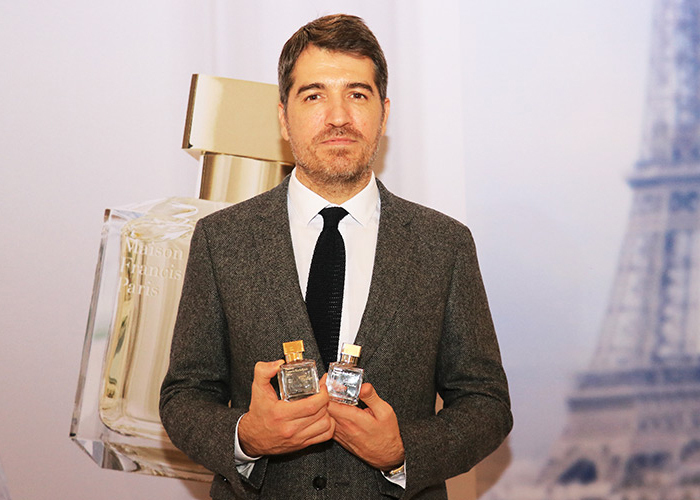 Today, Nicolaï Parfumeur-Createur is one of the jewels of the independent French perfume industry, whose products are exported around the world. Patricia is now assisted in her creative work by her son Axel de Nicolaï, who is also the enterprise’s director-general for development. For the Nicolaï family values both passion and tradition.